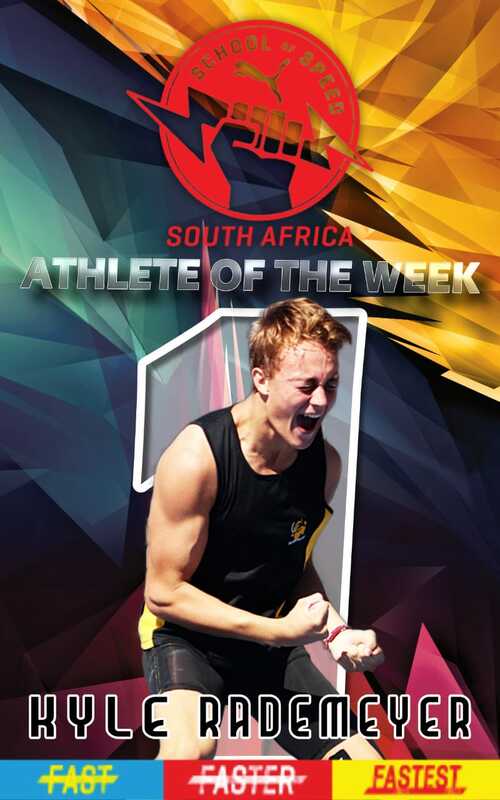 Hanekom wins USN CLASSIC SHOOT-OUT 600m and Spider-Man gives a Superhero performance! Derison sets new Classic Shootout record!! Munyai breaks 300m Classic Shootout record!! Steenkamp wins Spirit Classic Shootout in Style! Ranti Dikgale defends his Classic Shootout 600m title!